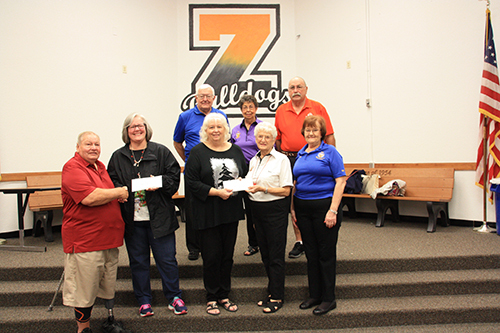 On March 19, Zephyrhills Lodge donated $500 to the Zephyrhills JROTC for their basketball program. Shirley LeClair, Loyal Knight, and Ken Fabiani, Exalted Ruler, presented the check to Sgt. Smith. On Feb. 12, Shirley Crawford of Zephyrhills Elks Lodge #2731 and Terry VanAlstine of New York’s Canojoharie-Fort Plain Elks Lodge #2621 delivered more than 170 pounds of pop tops to the Shriners Hospital in Tampa, Fla. Canojoharie Moose Lodge #853 also collected tabs. As always, the hospital was thankful for the donation which will be returned to them as cash to fund their programs. 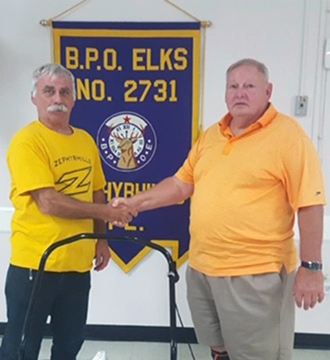 Ken Fabiani, Zephyrhills Elks Lodge Exalted Ruler, presents a leaf blower to Darryl Oney, VP of the Zephyrhills Little League. 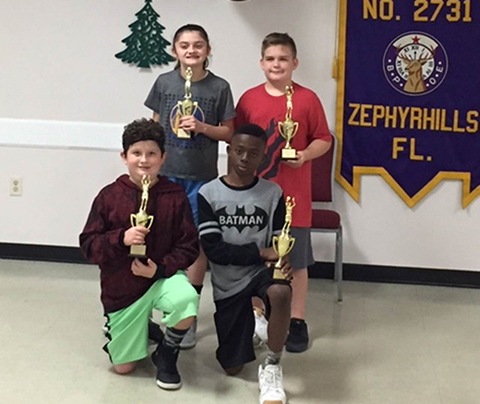 Zephyrhills Elks Lodge #2731 held the local Hoop Shoot competition Dec. 15 at the local YMCA. Winners from Zephyrhills Lodge are Jazmine May (girls 12-13), Malachi May (8-9 boys), Clayton Rogers (10-11 boys) and Eeori Pope (12-13 boys). Through donations, 50/50 drawings and many generous individuals, Zephyrhills Lodge presented $6,200-worth of gift cards for holiday meals to teen students of Zephyrhills High School who are homeless. Attending the presentation were principal, Angie Shone; registrar, Diane Vaughn; Exalted Ruler, Ken Fabiani; and Past Exalted Rulers Dave Moyer, Alice Perry, Bill Knapp, Shirley Crawford and Elsie McFarland. West Citrus Elks Lodge #2693 raised enough money from member donations to contribute more than 100 turkeys to the WE Care Food Pantry for Thanksgiving. Lodge and ladies members also raised nearly $3,000 for children of Homosassa who are less fortunate than themselves. Lodge members contributed over $1,200 to the veterans committee to purchase Christmas gifts for veterans who are confined to nursing homes and assisted-living facilities. Kissimmee Elks Lodge #1873 hosted over 300 children who are in foster care along with their families at the Christmas carnival Dec. 8. 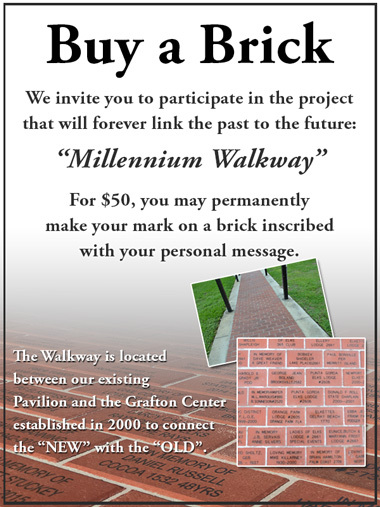 This was the third year for the event which was made possible from Elks National Foundation grants. Organizing the event was Community Based Care and their agencies. This was a community affair with volunteers from various agencies including 50 Elks. 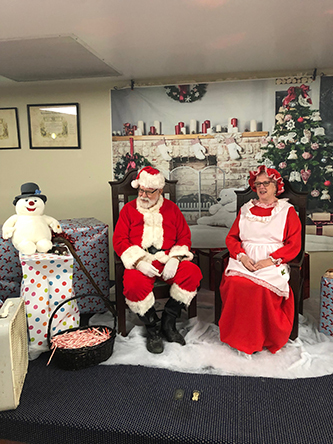 Activities included pictures with Mr. & Mrs. Claus (Charles and Lorraine Barker), ornament-making, a hula hoop contest, family photos, packaging s’mores and a bounce house. The sheriff brought a police canine and the fire department had a truck on display. Music was provided all day and hot dogs, hamburgers, and sides were available. As the families entered the lodge, the children were directed to activities while parents had choices of age-appropriate gifts for the children. Personal shoppers were available to find the perfect gifts and Santa’s helpers were available to wrap and keep the presents a surprise. To celebrate Fire Prevention Week, Zephyrhills Lodge held a fundraiser Oct. 18 for Zephyrhills Fire Rescue. 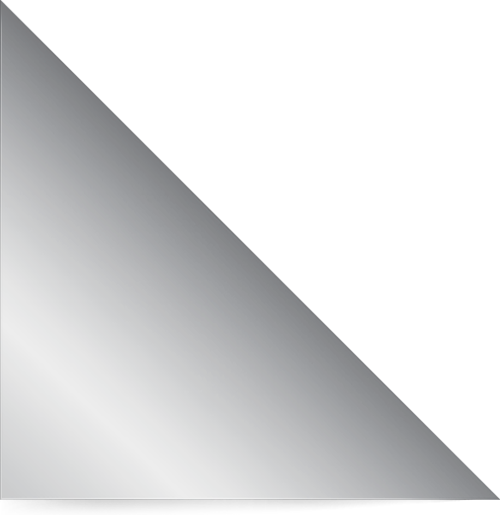 Nearly half the department is made up of volunteer members. The department works three 48-hour shifts and could not function without their volunteers. Susan Slater, lodge events planning chairman, coordinated the event which included 50/50 raffles, food sales and children’s games with toy prizes for the winners. 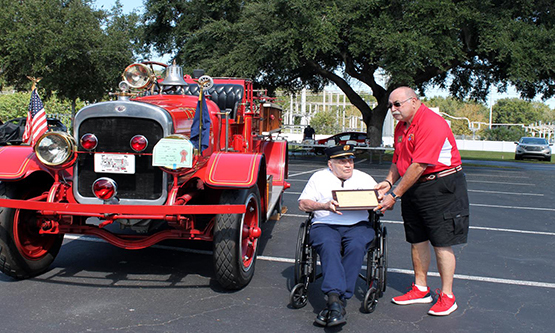 The Florida Antique Bucket Brigade (FABB) was there including Mike Morris, who attended his rookie training for Tampa Fire Department in 1952 on the 1925 Seagrave pumper which he displayed proudly. He now owns the pumper and restored it to its original condition. PER David Moyer presented Morris with a certificate honoring him as the first president of the FABB in 1977. Also on display were the 1914 American LaFrance and the 1934 Ahrens Fox pumper along with others from the 1950s; all now belong to other FABB members. In attendance were the Zephyrhills and the Pasco County fire rescues. The event raised $450 which was presented to lodge member Blake Donaldson of Zephyrhills Fire Rescue Nov. 5 at a lodge meeting. 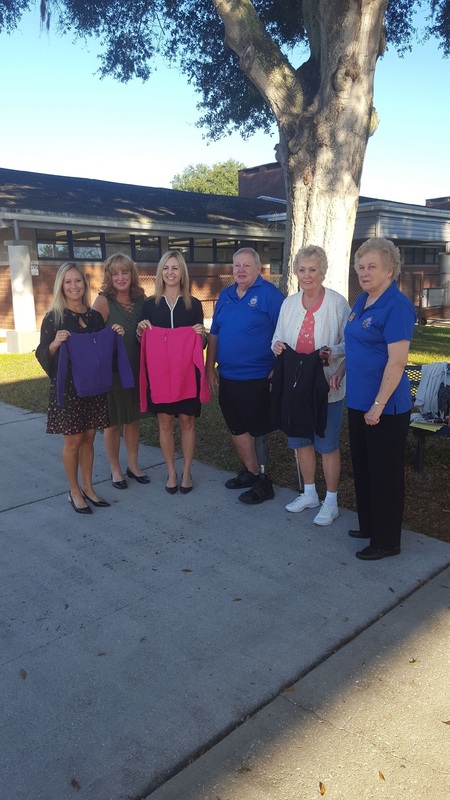 Using an Anniversary Grant, Zephyrhills Elks Lodge #2731 presented zip fleece hooded jackets for children to four elementary schools in East Pasco County Oct. 31: Centennial, Woodland, West Zephyrhills and Chester Taylor. Pictured at Centennial are Katrina Keys, Parent Involvement Coordinator; Jill Sovobado, Assistant Principal; Gretchen Rudolph-Fladd, Principal; Ken Fabiani, Exalted Ruler; Alice Tolson, retired teacher; and Judy Osgood, ENF Chairman. On Sept. 15, Kissimmee Lodge hosted a public safety night to honor first responders of the year from Kissimmee PD, Kissimmee Fire, Kissimmee Fire & Rescue, St. Cloud PD, St. Cloud Fire, St. Cloud Fire & Rescue, Corrections, and state police. Zephyrhills Elks Lodge’s Gratitude Grant was presented to East Pasco Meals on Wheels which delivers meals to homebound veterans and the elderly. With this donation, they purchased a meat slicer and a seven-cup food processor. The lodge also gave them a check for $635 to purchase food and supplies. 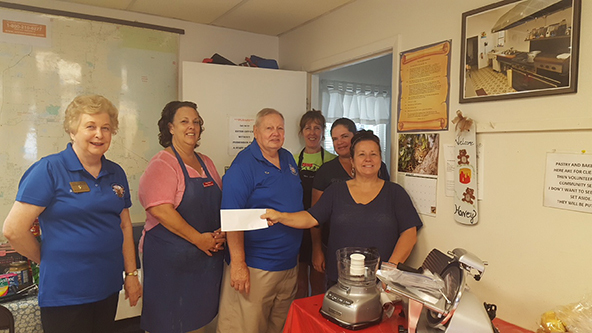 Pictured are Judy Osgood, ENF Chairman; Tracy Stock; Ken Fabiani, Exalted Ruler; Lee Anne Starcher; Michelle McKay; and Beth Aker, Executive Director of East Pasco Meals on Wheels.